Russell Whyman The music is up to Hungry is up to Hungry Lucy's usual high standard. 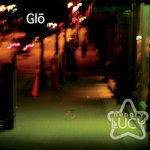 The songs are very well written and performed. The words on 'Harvest' especially are sung with such emotion you can't help but feel empathy. 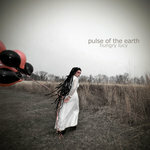 Hungry Lucy will always be one of my favourite Bandcamp finds and this collection just goes to enhance that. Favorite track: Harvest. Frederic Bezies It provides alternative versions of known tracks, and it is simply beautiful Favorite track: Fearful (live & unplugged). 2006 DVD including videos for the songs Fearful, Grave, You Are, Harvest and Losing Faith. Bonus material includes "Introducing Hungry Lucy (mini doc)" and "Inside the Grave (the making of Grave)"
Includes unlimited streaming of Before We Stand... We Crawl via the free Bandcamp app, plus high-quality download in MP3, FLAC and more. For their fourth release, Hungry Lucy beautifully demonstrates their passion for the craft of songwriting. 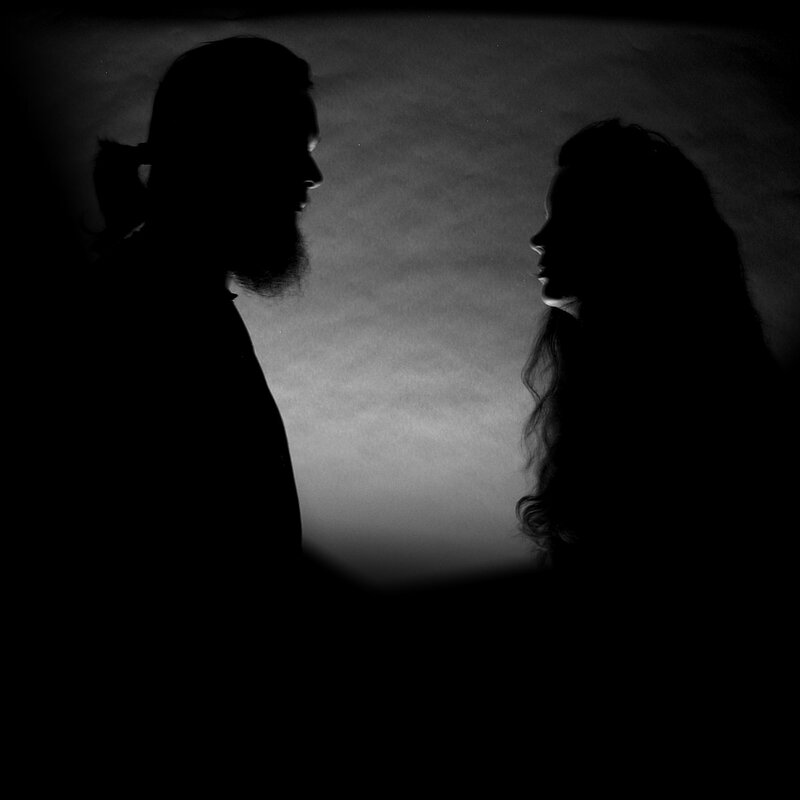 Rather than spend months in production, this time around the duo present “Before We Stand ... We Crawl” as a collection of six raw, emotional songs. These basic arrangements use piano, acoustic guitar, strings, wind instruments and sparse drum parts to underpin Christa Belle’s heart-felt lyrics and highly emotive vocals. Taking the “less is more” approach, the duo purposely left each song exposed with emotion at the surface, stripping away any pretense that may surround electronic music. 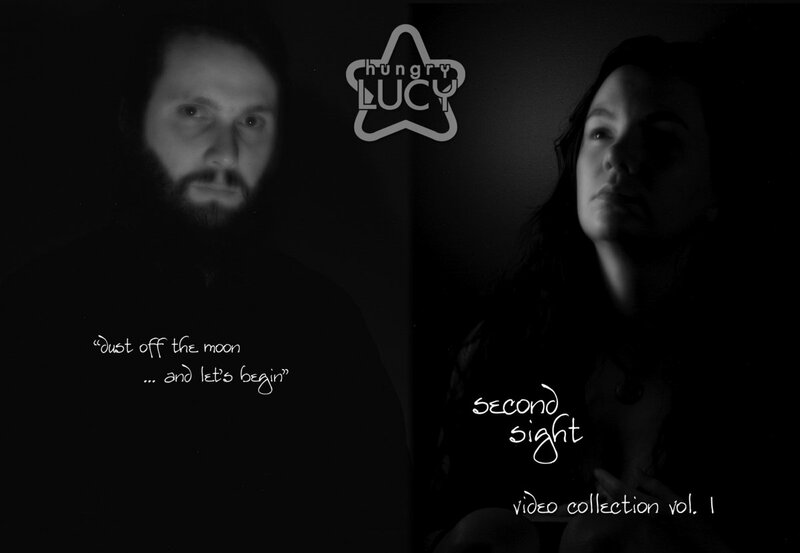 The EP features 3 brand new songs (“A Girl Alone”, “Harvest” and “Losing Faith”) as well as stripped down versions of some of Hungry Lucy’s past favorites (“Storm”, “Alfred”, and “Fearful”). Reminiscent of artists like Keane, Coldplay and Sia, “Harvest” begins with piano and Christa’s lonesome voice singing of a tragedy that brings people closer. The song ultimately builds to a powerful crescendo of music and emotion. “Losing Faith” takes an electro-organic approach to a mournful tale of souls drifting apart, reminiscent of Goldfrapp or Lamb. The stripped down version of “Alfred” (originally from Hungry Lucy’s first album, Apparitions) brings a haunting new spirit to this HL classic. Rounding out the EP is a live, unplugged recording of “Fearful” (originally from the album, Glō) with nothing but piano and vocals. 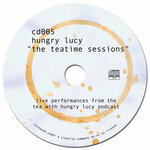 This version of “Fearful” was originally recorded during Hungry Lucy’s weekly podcast “Tea with Hungry Lucy”. 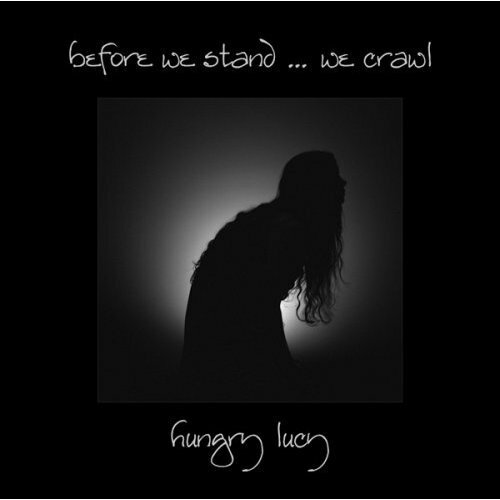 In a move that’s part social experiment, and part commentary on the bizarre tactics of the mainstream music industry, Hungry Lucy are releasing “Before We Stand ... We Crawl” under Creative Commons license. In a nutshell, this license allows listeners to share these songs with friends and know that the band is on their side. 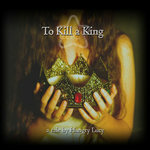 In fact, the staunchly independent Hungry Lucy is encouraging their fans to make copies of the EP and spread it around. 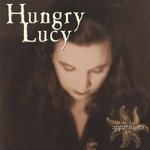 Through their music, website and podcasts, Hungry Lucy have always invited their fans into their lives. With the release of this EP, the duo takes another small step to break down the creator vs. consumer wall and welcome you into their world. Before We Stand ... We Crawl. do you cry for me too?